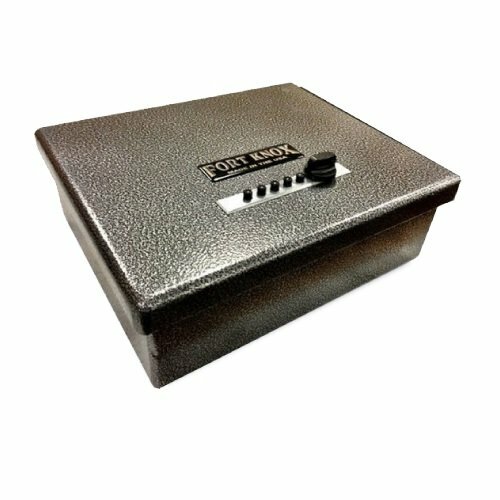 Fort Knox quality is now available in a quick access pistol box, the heaviest on the market. Constructed of a rugged 10 gauge body and a massive 3/16" wrap around door. It also features a gas strut to assist opening and a Simplex lock along with the famous Lifetime Warranty. If you have any questions about this product by Fort Knox, contact us by completing and submitting the form below. If you are looking for a specif part number, please include it with your message.